Season 7 :Fairy Животные. 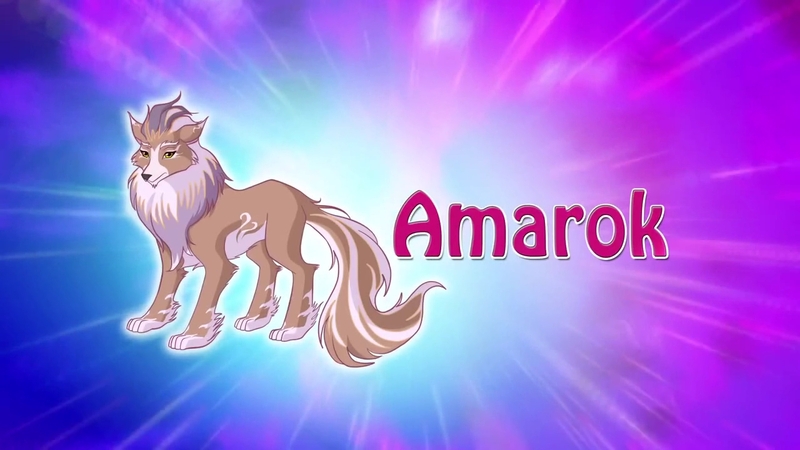 Flora's Pet Amarok. 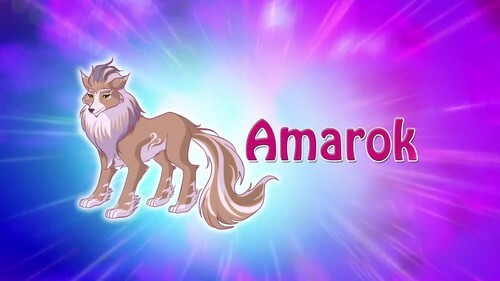 HD Wallpaper and background images in the Клуб Винкс club tagged: photo season 7 fairy animals amarok.